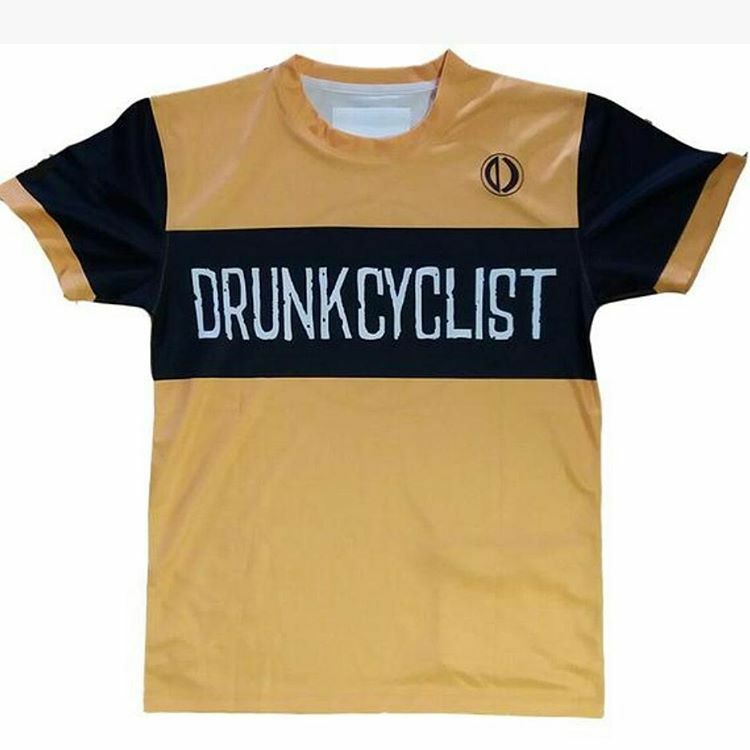 Drunkcyclist.com - 121/341 - Two Wheels. One Dark Lord. The best 9:53 of my day so far.